I got this book when I was at the library, just perusing the infertility section, as you do, and thought it would be an interesting read, which it was! Being a non-novice in the natural fertility world, I skipped some of the introductions and the like because I knew a lot of what they were going to say. But I read most of the book. There were a lot of parallels between this book and The Infertility Cure, if you just imagine one is from the Traditional Chinese Medicine approach and the other from a traditional “natural” approach. So there was less talk of Kidney Yang and balancing energies, and more talk of “Tired types” and balancing hormones. I found this book very easy to navigate and understand. As I said, I’ve done extensive research into natural fertility approaches during my time with my naturopath and acupuncturist last year, so this book was pretty much what I expected, and if anything, reaffirmed that they are on to something as my “types” were very similar between the 2 approaches, even though I’m and “unexplained infertile”. 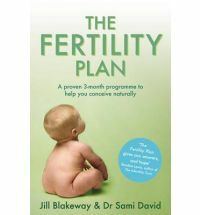 I highly recommend this book just to give you an idea about how you can make small lifestyle changes to increase your general health and subsequently your fertility. 1) Eating foods that are slightly warm and easy to digest like soups and stews. Include complex carbs, whole grains, lightly cooked vegetables like pumpkin, mushrooms, and celery and kidney beans, adzuki beans and lentils. Cook with garlic! 3) Aim for regular moderate exercise. Walking, swimming, biking, aerobics. Nothing too strenuous. I’ll probably stick mostly to walking. I’m not into completely living by a specific diet, but am all about making good choices as part of my cooking/eating plan. I will be using this as a reference when deciding what I should make and will make an extra effort to stay warm! My final thoughts: A great book to use as part of your repertoire to boost your health and life to support growing eggs and hopefully a baby! I didn’t do a book review in March since I was out of town, so I am ready to do one for April! 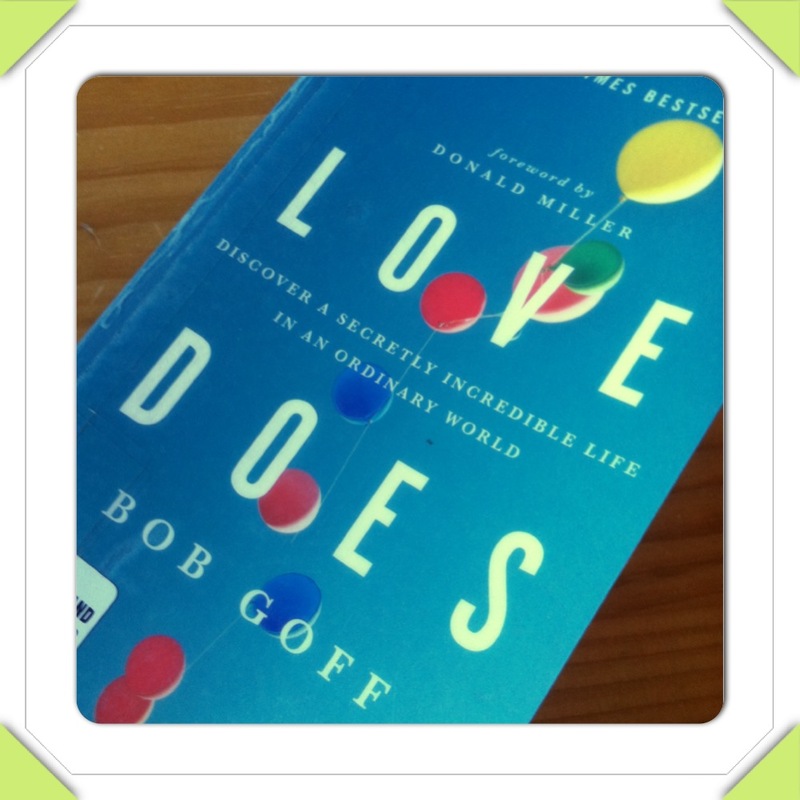 While on vacation I read the book called “Love Does” by Bob Goff. I reflect on God, who didn’t choose someone else to express His creative presence to the world, who didn’t tap the rock star or the popular kid to get things done. He chose you and me. We are the means, the method, the object, and the delivery vehicles. 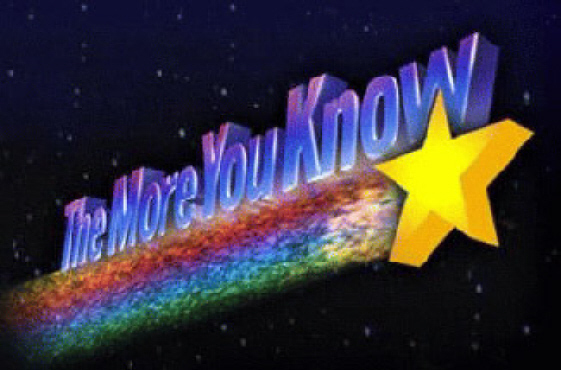 If you can shred on a Fender, or won ‘Best Personality’, you’re not disqualified–it just doesn’t make you more qualified. You see, God usually chooses ordinary people like us to get things done. In the book, Bob goes through stories of how the experiences in his life (both things that happened to him and things he made happen) illustrate that love does. He shows that us everyday, ordinary people with no platform can do God’s work every day. The first story of how a Christian youth worker just hopped in a van to go out West with Bob to help him get set up after he decided to drop out of high school. He didn’t just quote scripture or give him a lecture on why this was a bad idea. He simply showed Bob that he was with him and personified Jesus’ call to love people. It made Bob wonder, as a non-Christian, if all Christians were like this. Wouldn’t that be great if we could do things in our lives that made people think “Wow these Christians really know how to love people”? Even strangers? The book follows with several other stories that warm your heart. I highly recommend this book for a motivator to stop talking the talk and walk the walk. And you know what? It feels great. I have recently been on the receiving end of Christian love. A few weeks ago I blogged about being in a spiritual rut and that I was feeling alone in my journey of infertility. 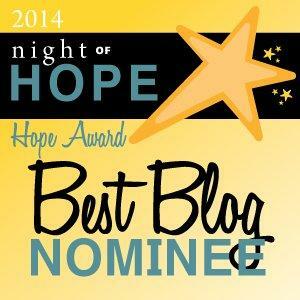 A fellow blogger asked for my address and said she wanted to send me a devotional that she liked. I told her I lived in New Zealand, which would be ridiculous shipping so she could just ship to my sister in Chicago whom I’d see at the end of May. She told me no, she wants it to get to me now, when I need it. Fast forward to yesterday around 5:00 a courier knocks on my door and I see a box. I got so excited to get mail! I opened it up to see that there was so much more than a devotional inside. 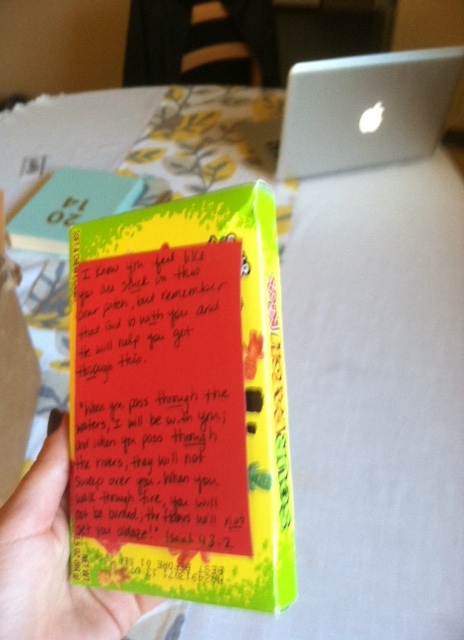 3 devotionals, a heart-felt card, and some cute little things with scripture attached to it. 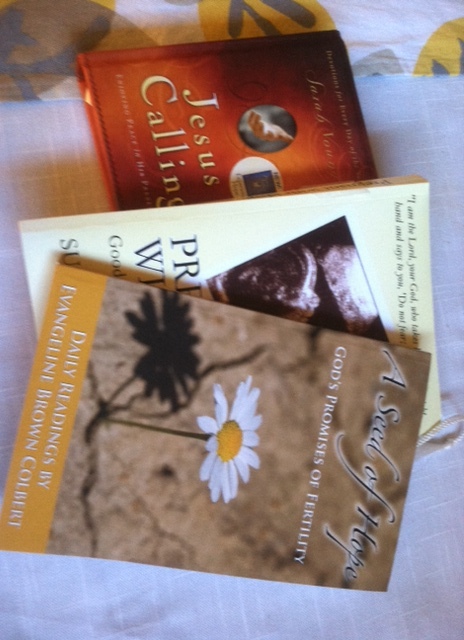 Two of the devotions are specifically for people struggling with infertility, which I already love. I was in tears thinking that someone could love me this much and not know me. I seriously couldn’t understand why she did. Having recently finished the book, I just kept thinking “Love does”. Seriously, who does this? 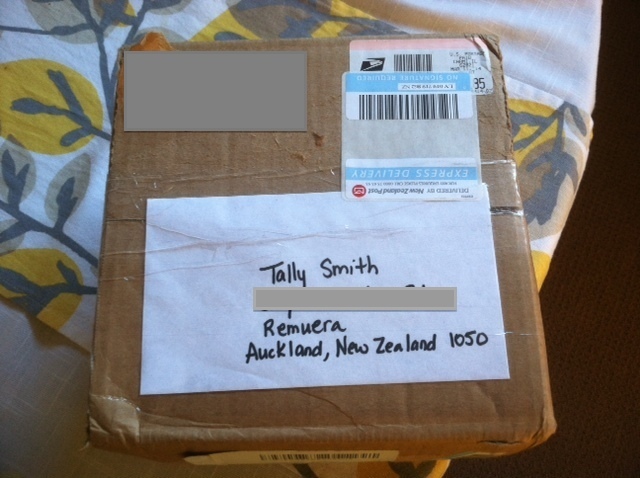 Who mails a package halfway around the world to stranger just because I was having a bad day. This girl does. She has shown me that she loves me. She doesn’t need to. She could just tell me that she is praying for me, or say something poignant, but instead she does. Love does.